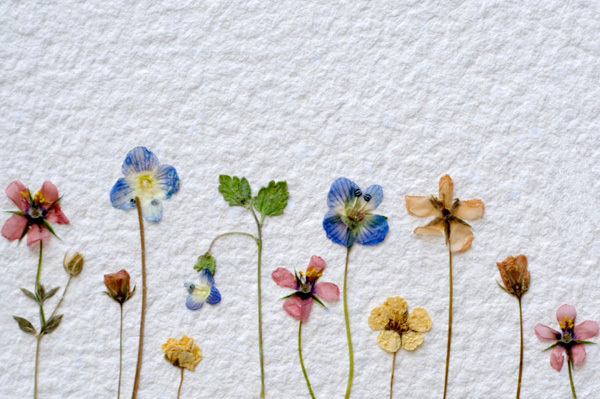 I love to press spring flowers then use them on cards or on stationery. My favorite plants to press are Johnny jump ups, Bleeding heart and variegated hops but almost any thin flower will do. 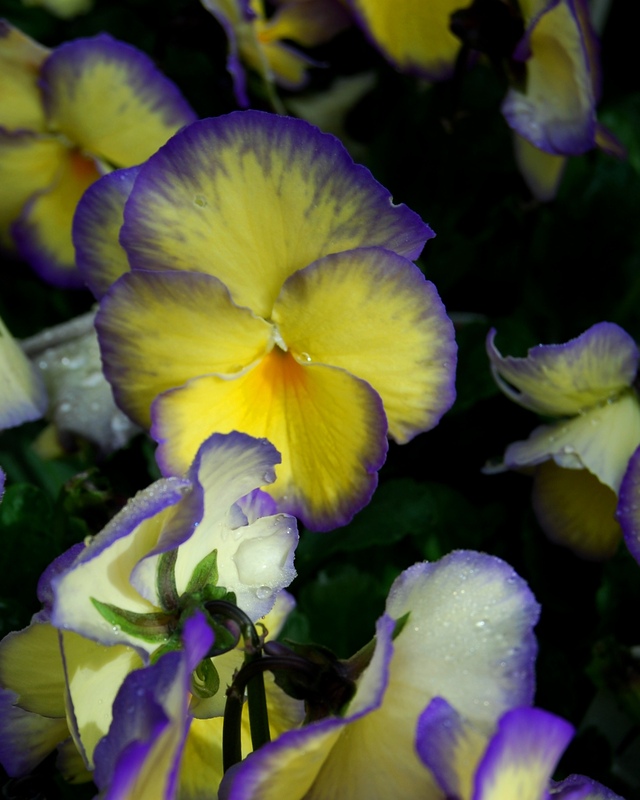 Pansies hold their color when dried. If you want something like calendula then you need to press the petals separately; if you try and dry the whole flower together the center often rots. If you still have old phone books around they are ideal for this job. If not you can use newspaper in between book pages with more books on top to add weight. Try pressing something unusual! Sometimes colors will fade. Some flowers dry white and others get a little brown. 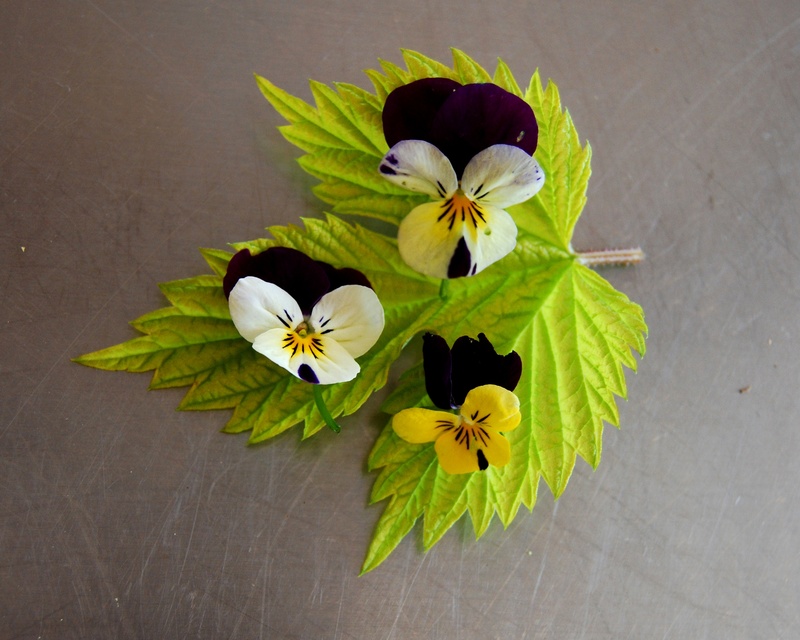 Here is a nice example from the She Knows blog of what you can do with the flowers when dry.